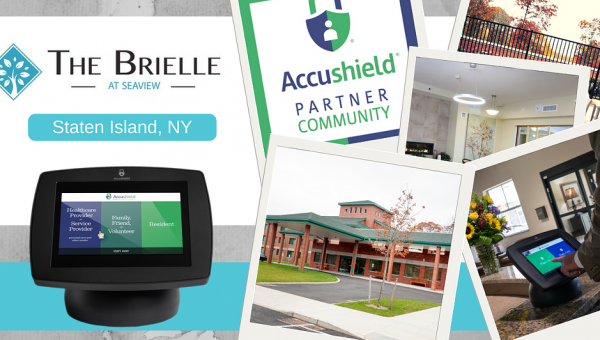 The Brielle at Seaview is officially Accushield secured! 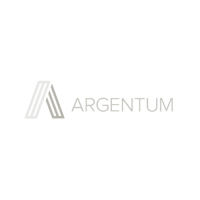 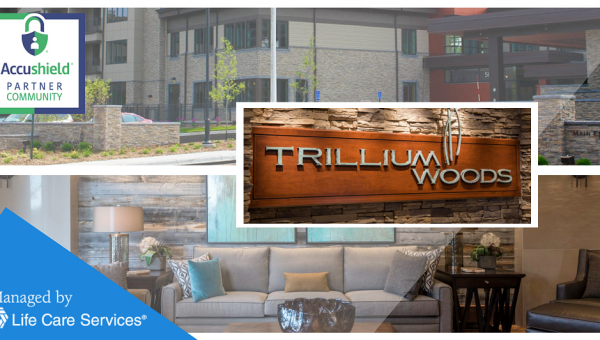 Accushield partner community – Trillium Woods! 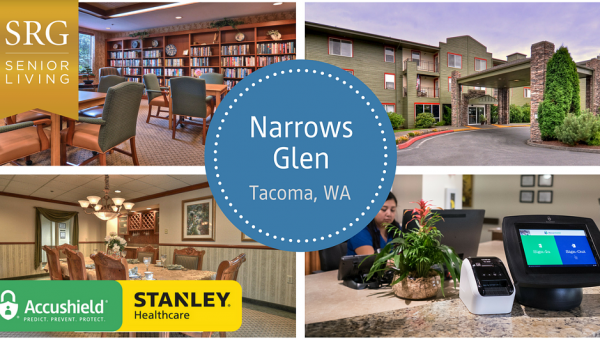 Narrows Glen – Tacoma, WA chooses Accushield! 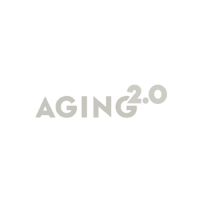 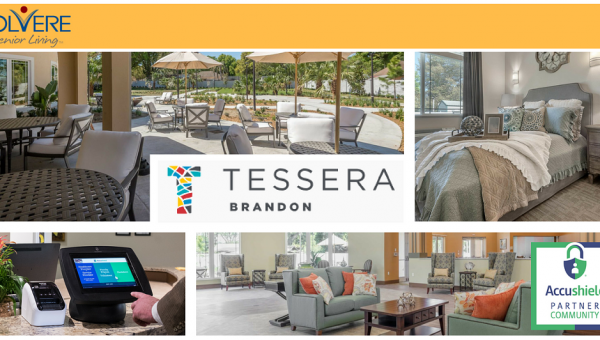 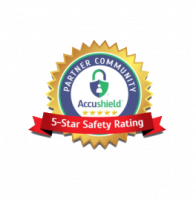 Tessera Brandon – a Solvere Senior Living community in Brandon, FL is Accushield secured! 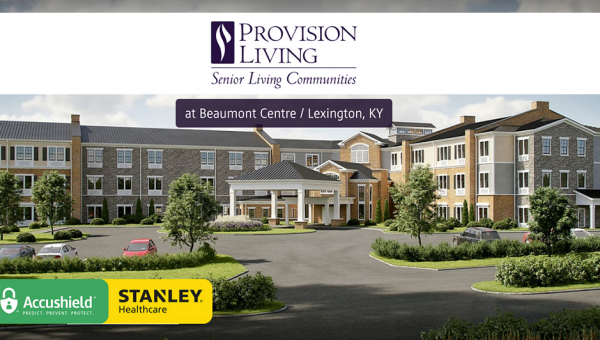 Welcome to the Accushield family – Provision Living at Beaumont Centre! 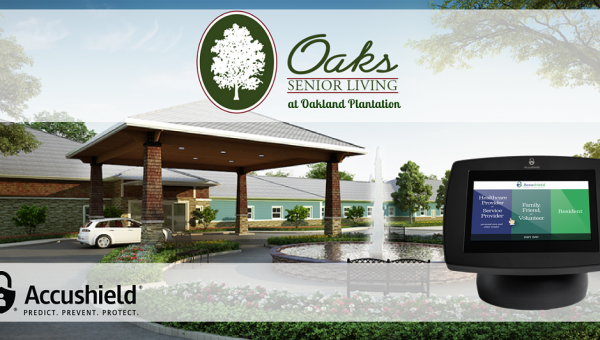 The Oaks at Oakland Plantation is officially Accushield secured! 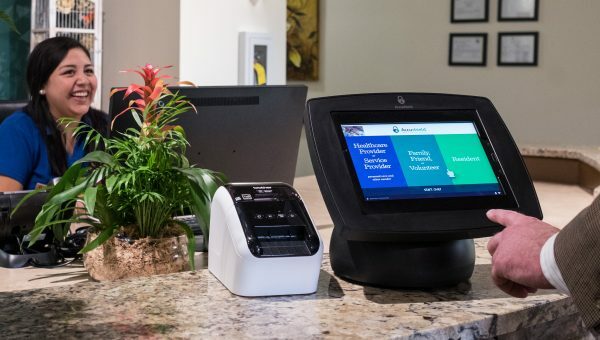 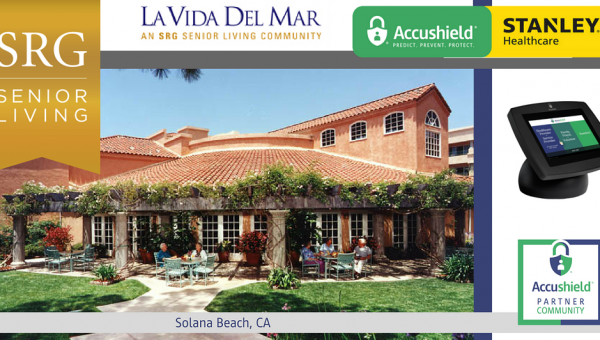 La Vida Del Mar in Solana Beach, CA partners with Accushield for their visitor management needs! 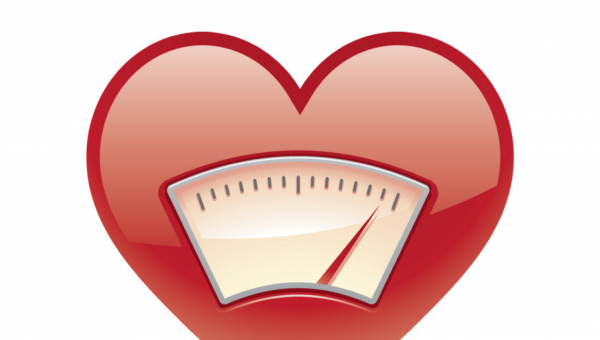 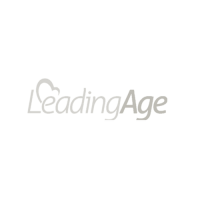 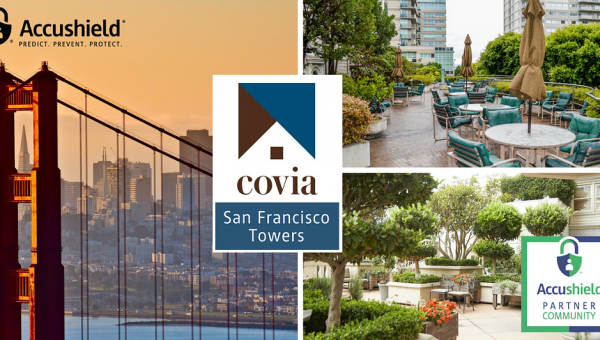 For Agencies, Vendor Companies, or Self-Employed Providers only.